Listed below are scholarships available for non-traditional students that are not connected to a particular field of study. If you have any questions about these scholarships, please contact the individual that appears by each listing. There may be additional scholarships available through you major's department. Please visit the Scholarship Directory to find links to this information. 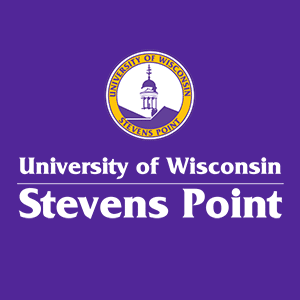 Non traditional students are defined by UWSP as undergraduate degree-seeking students 25 years of age and older. May apply for this award multiple times.